Europe stands for diversity: you can find yourself in a cobbled Saxon town, rave in the clubbing hubs of Spain, indulge in beachcombing along the Med, enjoy guided hikes in Tyrol, or stroll around the Tate Modern in the English capital. If you are tempted to pack away right now, here are the top 10 vacation destinations on your list. Looking for a romantic vacation? 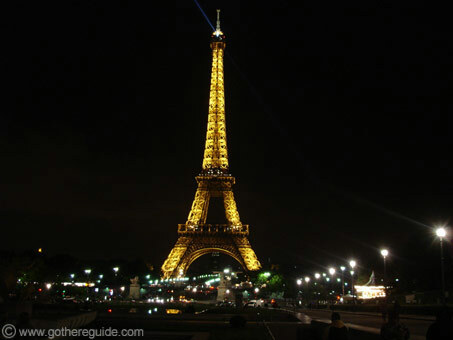 The French capital Paris is one of the best places to go with your beloved. 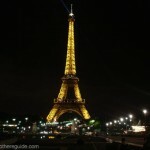 It offers cabaret productions and fine French cuisine in world class restaurants. The Le Laudeville bistro features Art Deco carvings and a large selection of dishes: grilled Dover soul, sauerkraut, smoked salmon, and more. The traditional French L’Ami Louis boasts elegant old fashioned décor and copious portions of excellent food. Some of the spots that are worth visiting in Paris include the Louvre Museum, the Eiffel Tower, and the towering skyscrapers in La Defense. 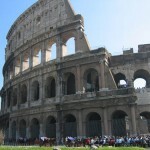 Rome, the capital of Italy is a wonderful place to spend at least a part of your vacation. Inside the city of Rome lies the smallest, yet most religiously powerful country in the world, the seat of the Roman Catholics – Vatican City. 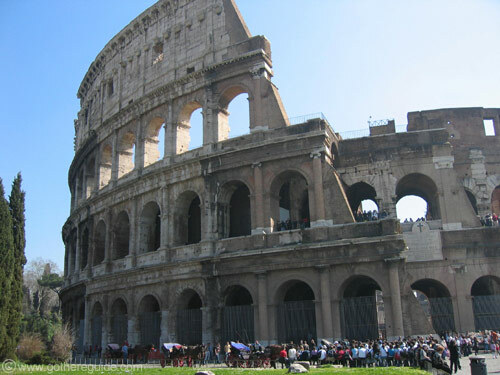 Ancient architecture and ruins such as the Colosseum, the Roman Forum, and the Jewish Ghetto are also must-see attractions. If you have more time in Rome, go to the Trevi Fountain, have lunch at Piazza Navona and a drink or two in Campa de’ Fiori, and venture out to the Catacombs of San Callisto. 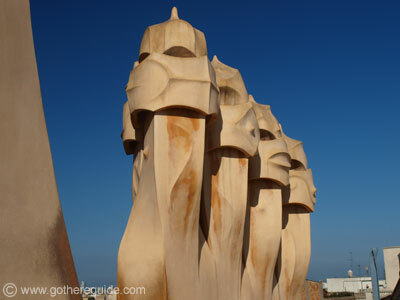 Spanish culture and arts, Flamenco, bullfighting, and architecture can be experienced in the fantastic city of Barcelona influenced by the Gaudi Architecture. It is the second largest in Spain, considered a global city due to its impact on world finance, commerce, entertainment, and tourism. 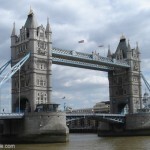 The city of London is the capital of England and one of the world’s most important cities when it comes to finance. 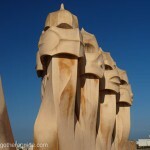 The city boasts plenty of historical spots as well as architectural wonders. 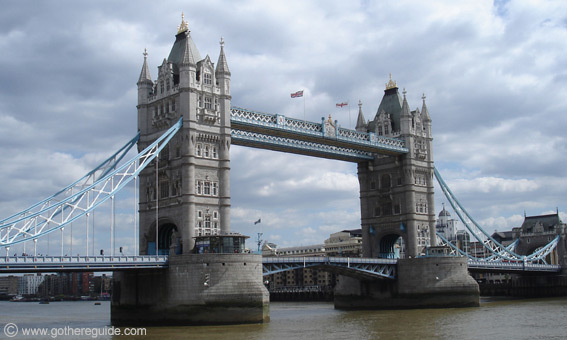 The British Museum, the Tower Bridge, the London Eye, Trafalgar Square, the Buckingham Palace, Hyde Park, and Westminster Abbey are some of the city’s highlights. 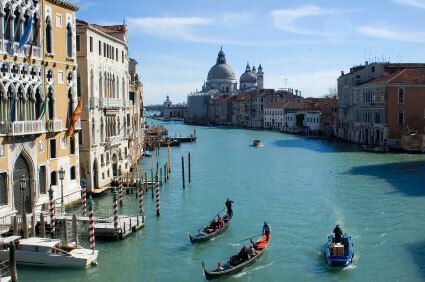 The waterways of Venice, with their boats and gondolas, make this magnificent city unique. It is a major tourist destination that features the Piazza San Marco, Basilica di San Marco, Palazzo Dario with its multicolored marble façade, the Doge’s Palace, and many more. 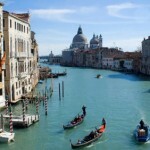 The city boasts rich Venetian architecture, and beautiful sculptures line its streets. 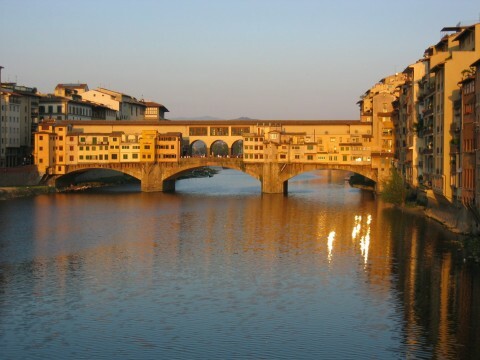 Florence is one of the world’s most beautiful cities alongside Venice. 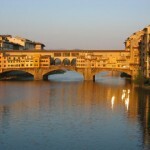 As a World Heritage Site, Florence had preserved the art, history, and culture of Medieval Europe. It holds many of the best art collections in Pitti Palace and Uffizi. 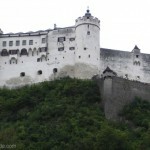 Salzburg is an Austrian city listed as a World Heritage Site and notably, the birthplace of the musical genius, Mozart. Its Alpine setting and Baroque architecture are some of the highlights in town. 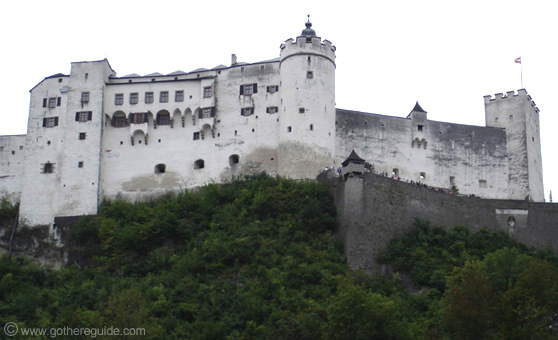 Salzburg was used as the setting for the popular film and musical The Sound of Music. 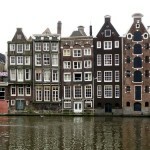 Amsterdam is the largest city in the Netherlands and home to the oldest stock exchange in the world, the Amsterdam Stock Exchange. 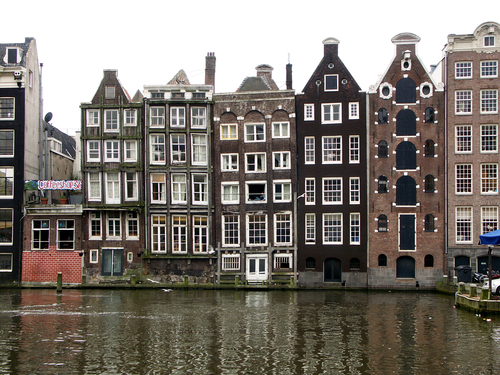 Its main attractions include the Hermitage Amsterdam, the Van Gough Museum, and the many red-light districts and cannabis coffee shops. Prague, the capital of the Czech Republic is home to many architectural treasures spanning from the Baroque to the Neo Classical period. 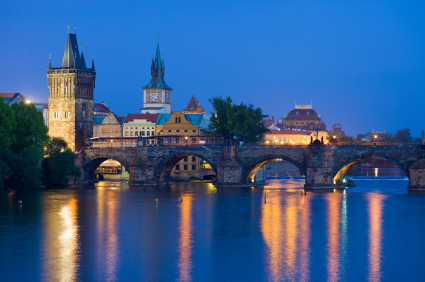 Some of its attractions include the Prague Castle, the Dancing House, and the Astronomical Castle. 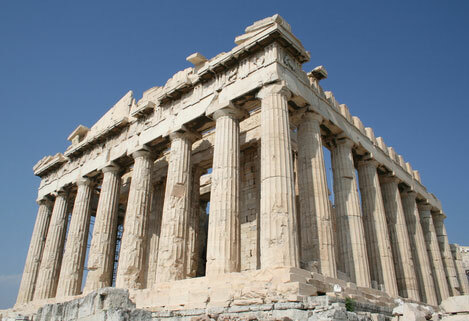 Athens is the largest city and the capital of Greece, considered one of the oldest settled areas in the ancient world. The city still remembers and celebrates the glory of old Greece. 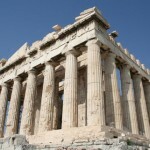 Some of its attractions include the Acropolis, the Acropolis Museum, and the Hellenic Parliament.